In recent years there has been a whole shift onto the employer and the Government has announced a list of changes. As payroll becomes ever more complicated so does the process of operating and understanding the payroll systems. Whether you just require a director’s payroll or you have a number of staff, I can ease the pressure by attending to all your payroll processing needs. I can provide summaries, payslips and ensure that HMRC receive all the relevant information on time including RTI submissions and P11D’s. Getting the weekly or monthly payslip right every time is absolutely critical. 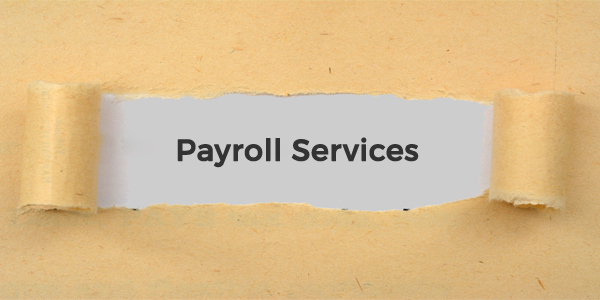 By outsourcing the payroll function to Hello Accountancy it provides your business with access to trained people who deal with payroll and have expertise in this field. In turn, this frees you up to concentrate on growing your business, whilst knowing that your payroll is precise, efficient and compliant. Since the introduction of the Real Time Information (RTI) scheme in April 2013, it is more important than ever to get your payroll data over to HM Revenue and Customs (HMRC) accurately and on time. RTI means all employers must make a declaration to HMRC every time they make payment to an employee, whether that be weekly, fortnightly or monthly, instead of an annual return.